Find a vacation home to rent in Viareggio from our list of vacation rental properties. Campaya has over 41 vacation homes available in Viareggio, which give you the possibility to locate a unique accommodation in Viareggio which completes your check-list in search for the perfect self catering vacation apartments in Viareggio or vacation villas in Viareggio. Holiday house with private garden, 2 large gazebos equipped with table and chairs for dining and sofas for relaxing next to the pool (10x4,5). Furnishings in shabby-chic style. 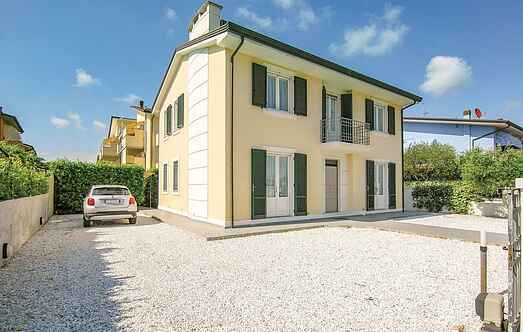 Holiday home in Viareggio. 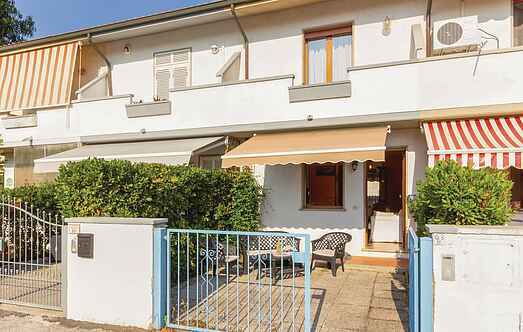 You spend a holiday in an independent house with large equipped garden, in a residential area close to the commercial center in Viareggio. Refined holiday apartment on the second and third floor, with a large terrace finely furnished and with partial sea view.